Thanks for visiting, unfortunately, this sale has ended, In the meantime visit our store for our latest offers. THANK YOU VALUED CUSTOMER SALE! We are bursting with love and appreciation for you our most valued customer! 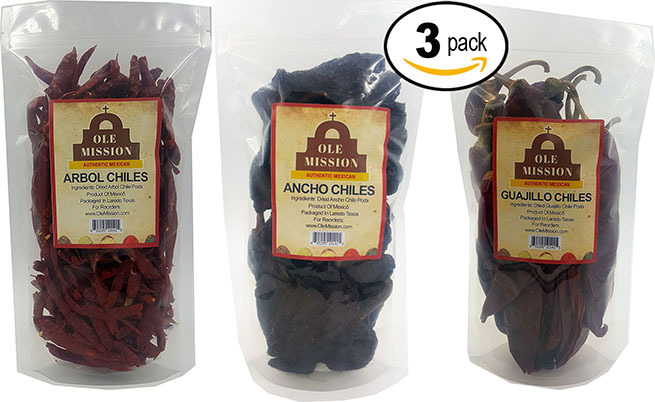 Here’s a gift of flavorful 3 Pack Chiles 50% OFF. We're bursting with love and appreciation for you! So here’s a gift of blushed and radiant skin at 25% OFF. Our biggest discount ever! Recreate the look of love with Boomstick Color. 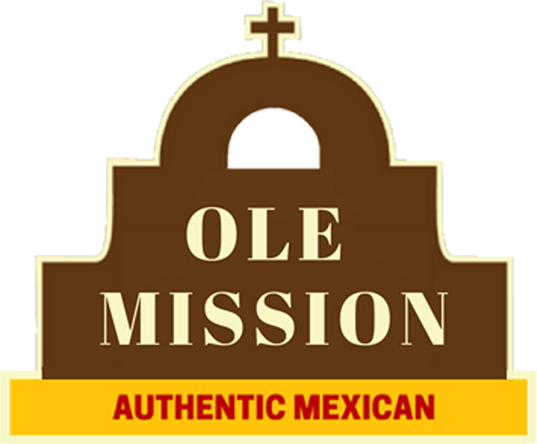 © Ole Mission Copyrights. All right reserved.